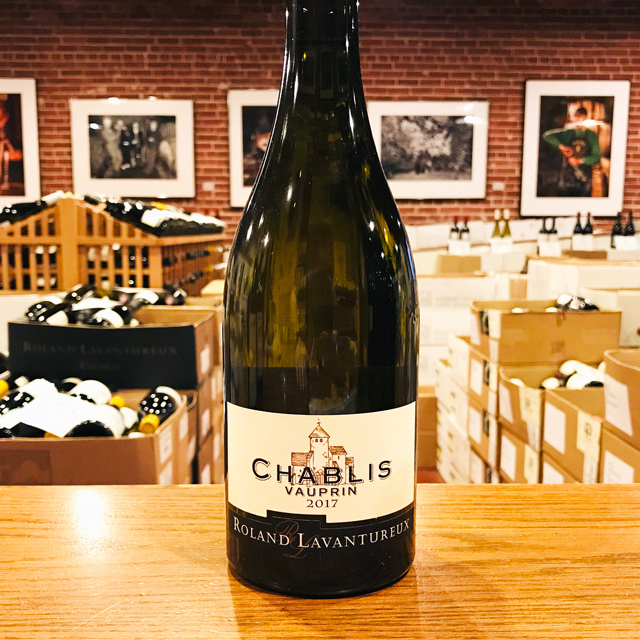 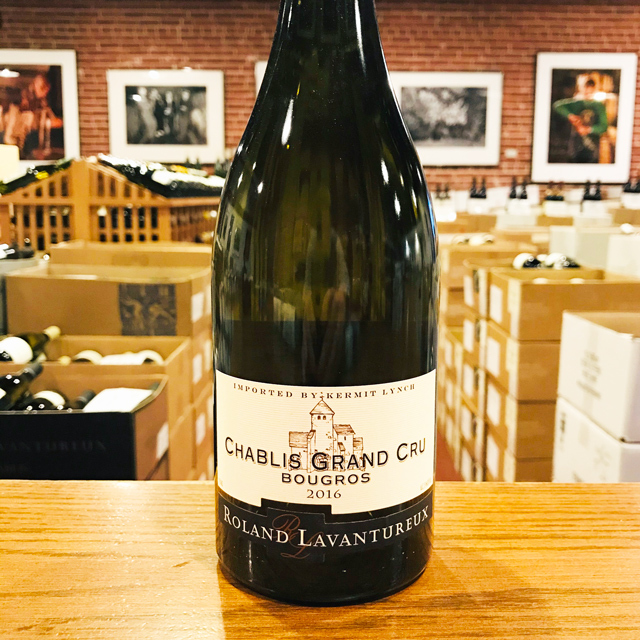 Fill out your info and we will notify you when the 2017 Chablis “Vieilles Vignes” Domaine Roland Lavantureux is back in stock or when a new vintage becomes available. 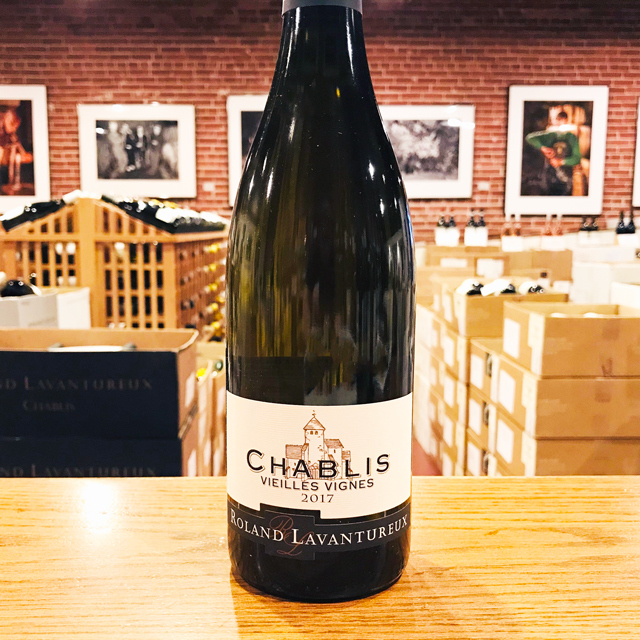 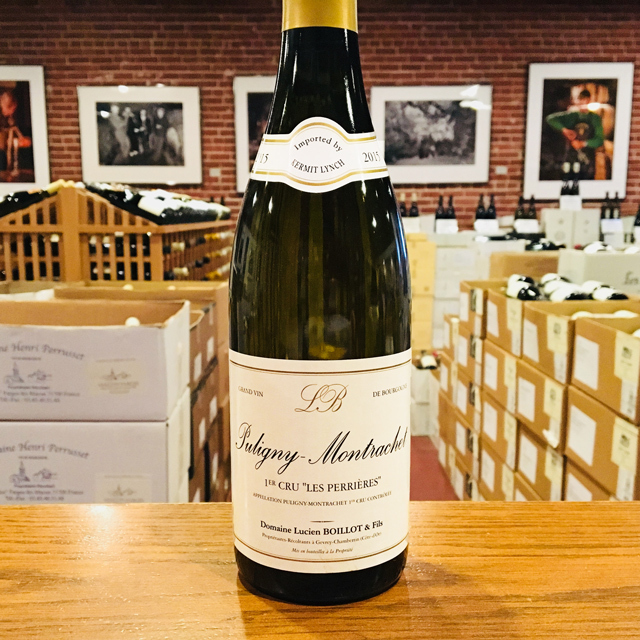 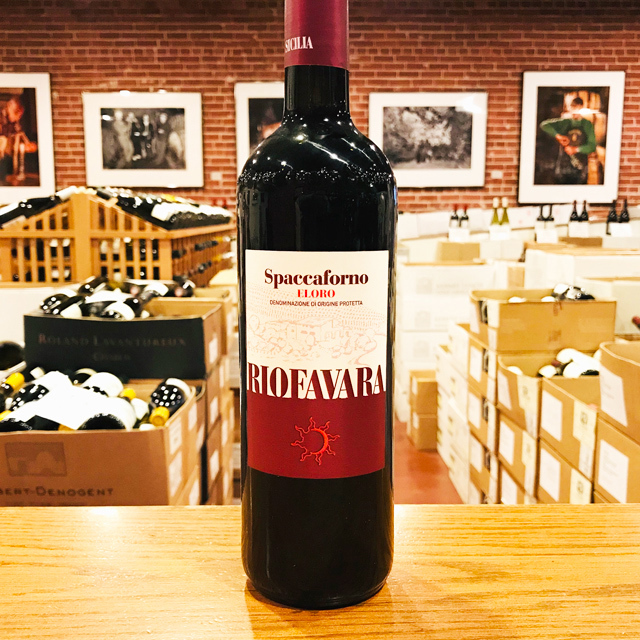 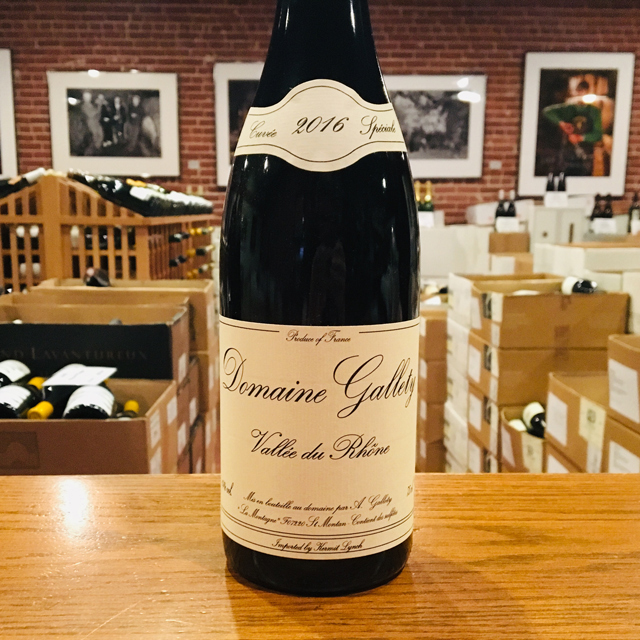 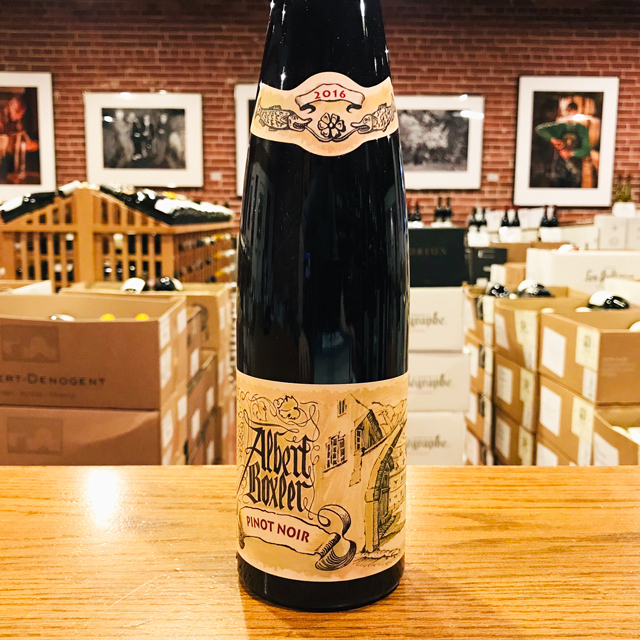 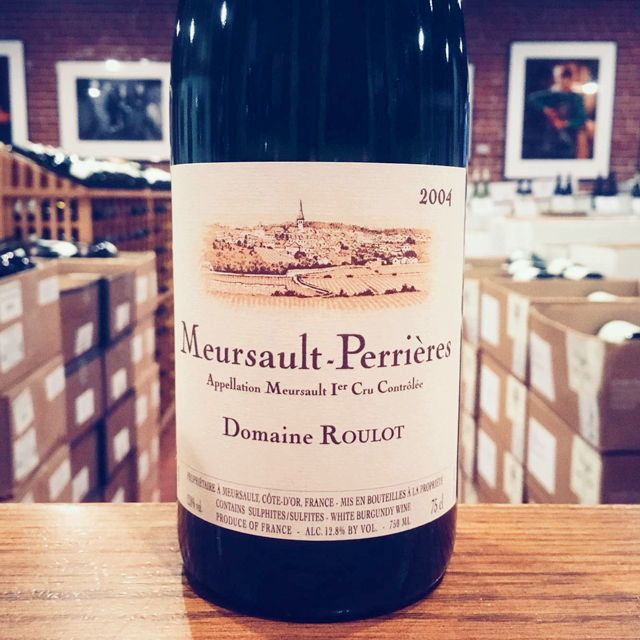 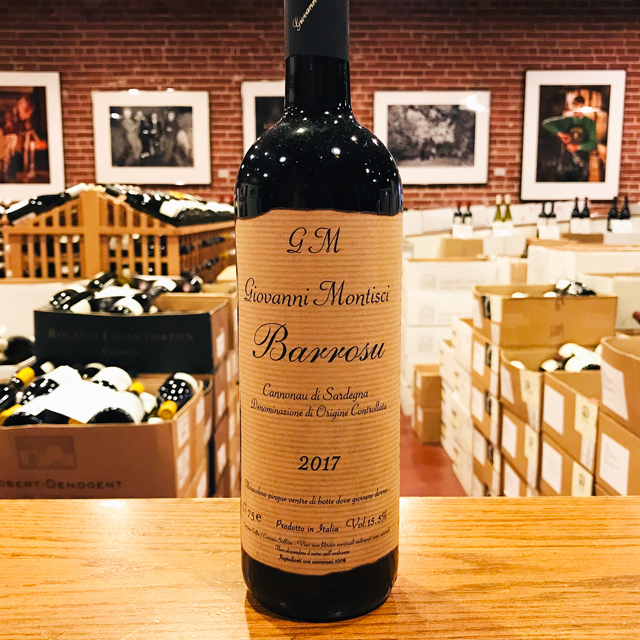 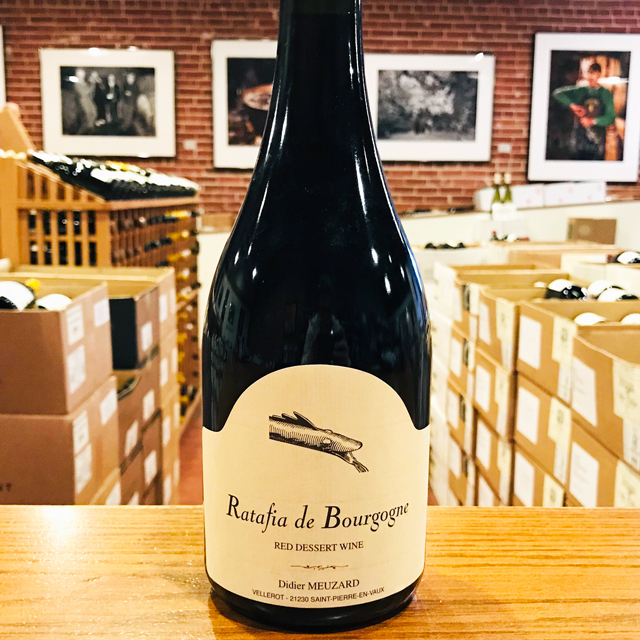 This young Chablis is singing right out of the gate: you’ll find generous ripe fruit, a dense, tightly knit backbone, and a full-flavored, zesty finish of citrus and stone. 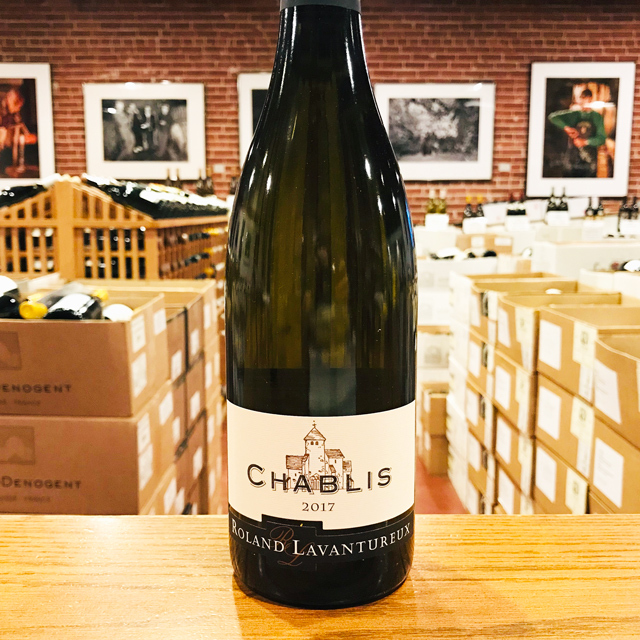 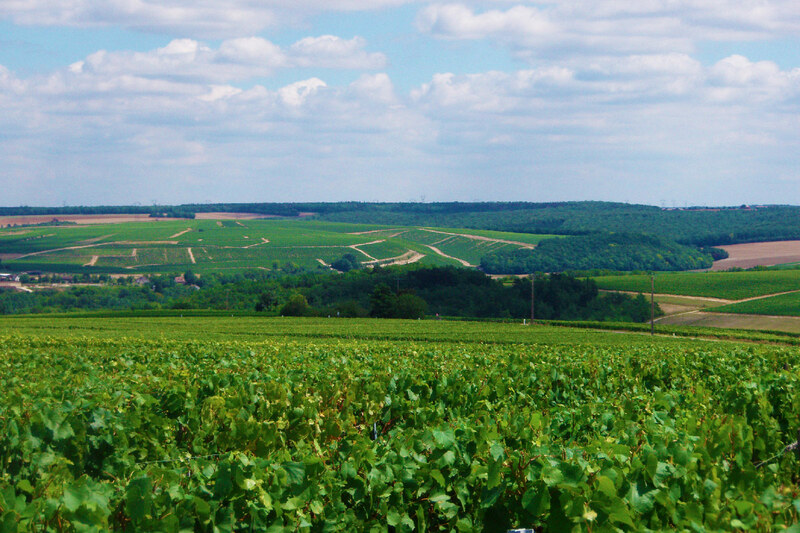 There is plenty of Chablis typicity, with enough body to stand up to richer fare as well as delicate seafood dishes. 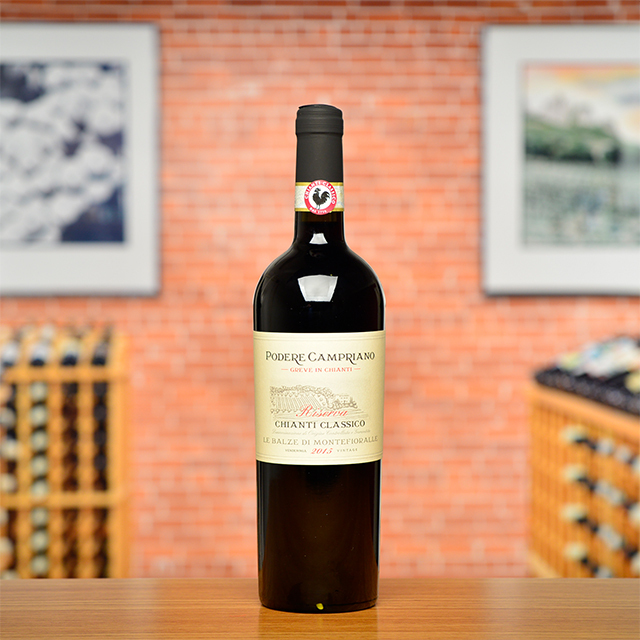 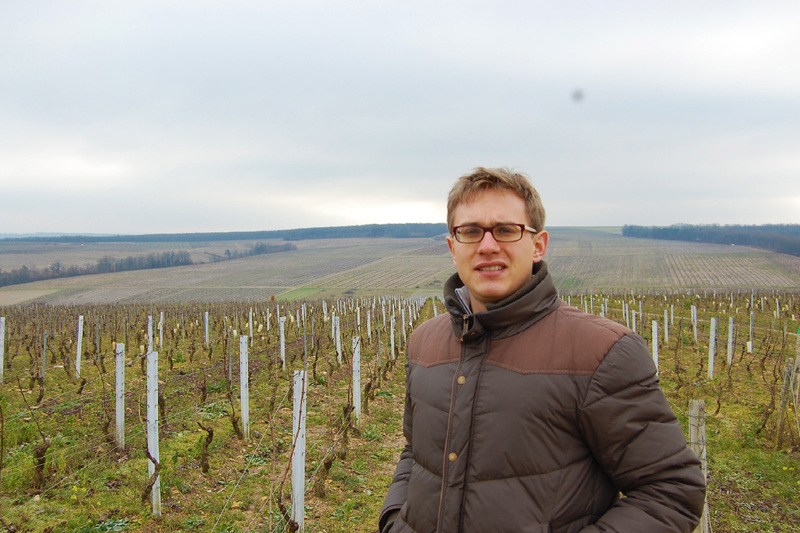 It’s no coincidence vigneron Arnaud Lavantureux was named Best Young Talent of the Chablisien by his peers.